Even from a 3 degree frosty Victorian morning, I could peek my head into what would probably now be sunny Paris. You see, as I go about my life I have a secret voice inside that says: dream of Paris. So I do. Just little, consistent dreams of Paris. Probably not coincidentally, my first book is set in this gorgeous city. And today, as I spent some time editing it, it gave me opportunity to hang in P. town for a bit. This sounds corny but it has to be explained: using my imagination. Imagination: we all have one. And on cold winter days, it can be quite helpful. Also, if you’re ever waiting on a train without a magazine or your phone’s got 1% of battery left ahead of a one hour journey, it’s also useful there too. So using my imagination – which was like: “Thank you! I’m so glad you asked! 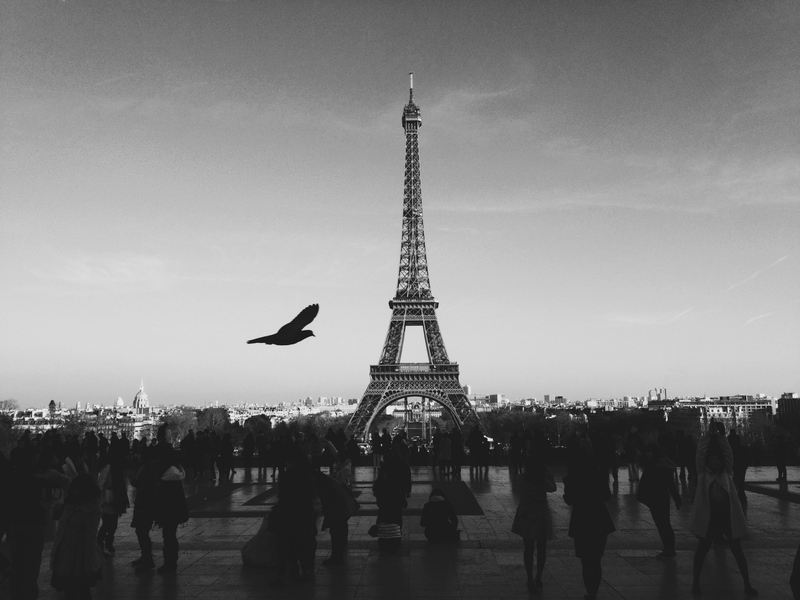 Let’s talk” – I imagined Paris. Double storey thin terrace apartments, skinny but gracefully wedged together. Bustling busy streets with fashionably dressed people strolling along. Little flower pots on the balconies of the mentioned apartments. Wrought black iron, beige apartments. A bakery’s wafting, inviting smell. The taste of a French sandwich with its intriguing scarcity of pickles, mustard and beef on a baguette. The panoramic view from Sacre Couer and the inviting, passionate racket of a street market. I have been to Paris and I have found it to be beautiful, romantic and aesthetically appealing. Not all share this view – read away, fellow Francophiles! – but that’s ok. No one could ever convince me otherwise. Paris is a Love, and a Love is a Love for life. So if you have itchy feet but can’t afford the plane fare, why not take a trip using the quickest – and most cheap – mode of travel around: your Imagination? Previous PostReading blogs on a Sunday morning – the new weekend paper?